Following are a number of selected case studies involving Waterford IT and its industrial collaborations, commerical spin-out successes, and contribution of research excellence to the world of production. FeedHenry is a commercial spin out of the TSSG. Founded in 2008, the multiple award-winning mobile application development platform is a cloud platform that enables secure mobile apps to be developed using standard web technologies. These apps are securely integrated with business systems, and then deployed and managed across all major, mobile devices. 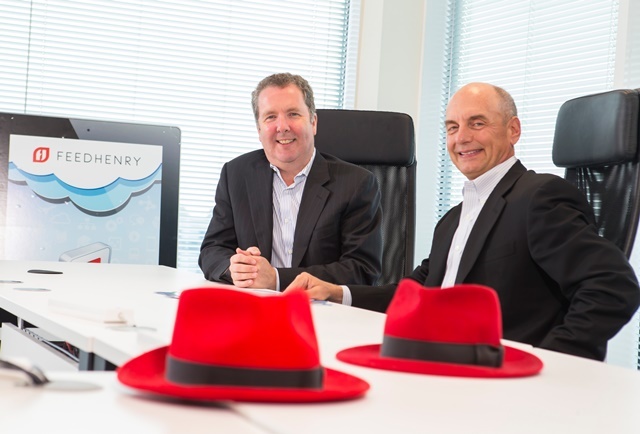 FeedHenry was acquired by RedHat for €63.5million (see press release). You can download the case study overview here. 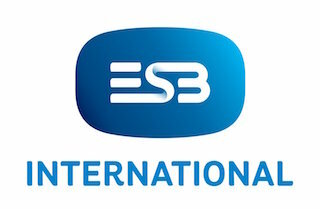 ESB International (ESBI) were looking for Finite Element Analysis capability as a means to resolve cable installation related issues. The South East Applied Materials (SEAM) Technology Gateway at Waterford Institute of Technology possesses a commercial licence for the ANSYS FEA software package and the necessary expertise required to resolve issues such as those posed by ESBI. You can download the case study overview here. An Innovation Partnership to Investigate the Critical Performance Attributes of the Spiromax® Dry Powder Inhaler. The PMBrc Technology Gateway used a variety of characterisation techniques to understand the properties of the raw materials involved and probe the interactions between the drug and carrier. In particular the researchers were able to understand the effect of certain formulation and processing factors which affected the performance of the device. You can download the case study overview here.